Hello - my name is Karl-Heinz Bartel. I was born in Germany. I have now been living in Denmark the most of my life. Today I am a Danish citizen. 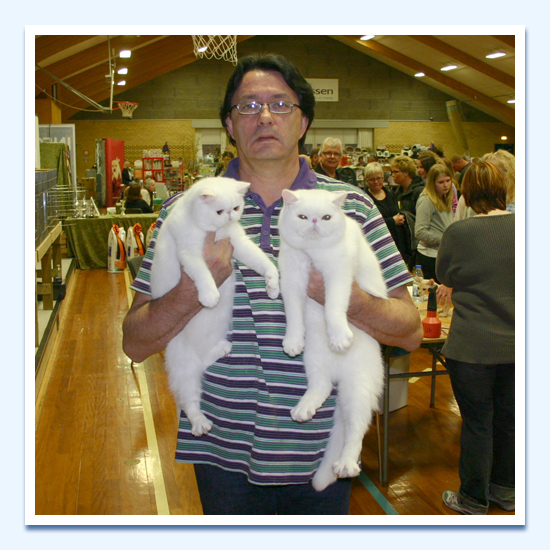 I have been breeding persians since 1980 and few years later also exotics after good bloodlines. The breeding is cagelees and done in private environment. 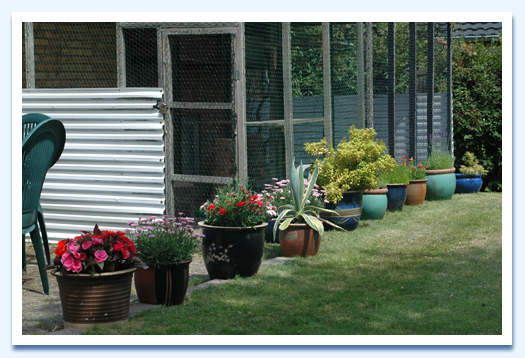 I have a small cattery (no stud service), where all cats are members of the family. My big passion are the white cats ! 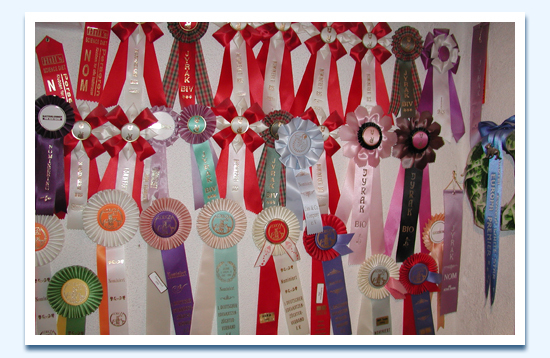 But I am also breeding Solids, Bicolours, Tabbies and Silvers. 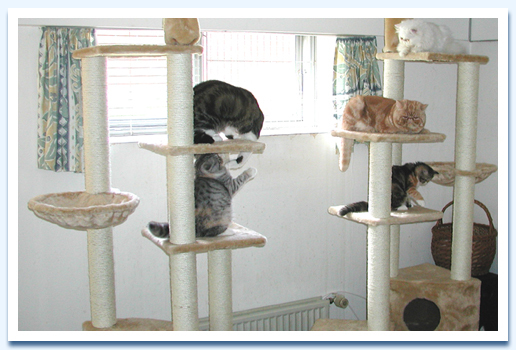 My kittens are well-socialised, affectionate and healthy babies. 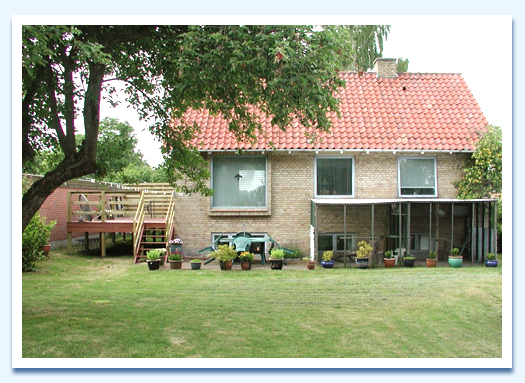 This is where we live - with plenty of room for the cats inside and some outdoor facilities ! 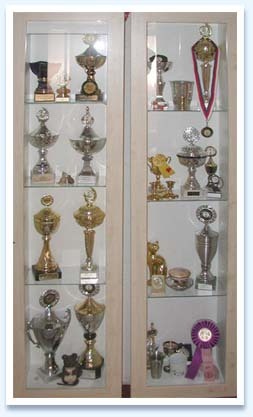 I have always enjoyed showing very much! My first white exotic was EP. 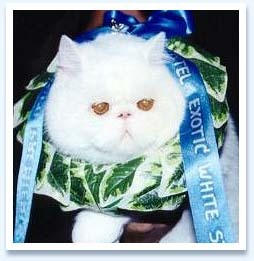 Bartel’s Exotic White Star. He was once Best Neuter, once Best of Best Neuter 2, thirteen times Nominated and Third Best Club Cat 1993. "Gnuffel" 1992 - 2006 He will always have a very special place in our hearts !